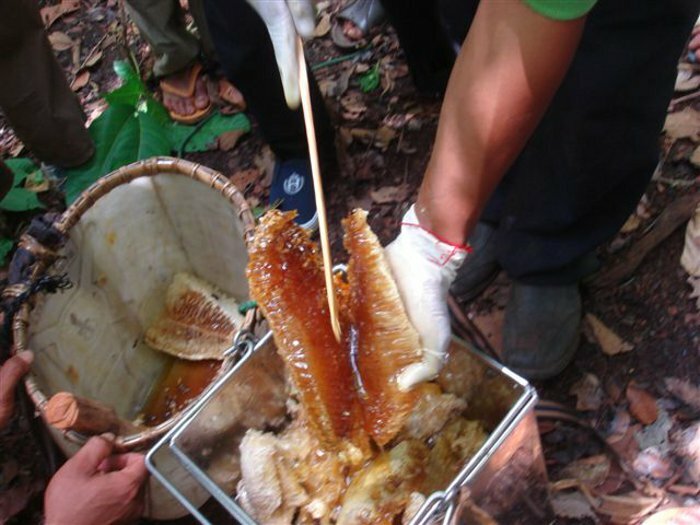 Communities surrounding the Eastern Plains Landscape (EPL) make their living from subsistence farming and the collection of forest products such as resin and honey. In order to preserve these practices, WWF works with communities to establish sustainable management of non-timber forest products. Through these efforts WWF simultaneously preserves the EPL and supports local livelihoods. Read the NTFP factsheet for more details.